You are here: Home / SoCal City Kids News / Announcements / Kidgits Robotics, Reading, and Math Back to School Event! Fun and skill building, this math program will boost your child’s math speed, proficiency and accuracy, whether he or she is keeping up in class or leaping ahead. Kids love the engaging, brain-boosting activities and mastering challenging math concepts. Grades 1-5. We will have fun reading activities for all grade levels on August 29th, giving your child an introduction to Sylvan’s reading program. The reading curriculum we use is structured by grade level. However, rather than just placing your child in a grade, we first assess his or her reading ability. No assumptions! Whether your child is an advanced reader or getting up to grade level, we take the time to identify the type of reading help he or she needs to succeed. As your child progresses, our reading tutors adjust your child’s learning plan as needed, so reading stays challenging and fun, but not frustrating. 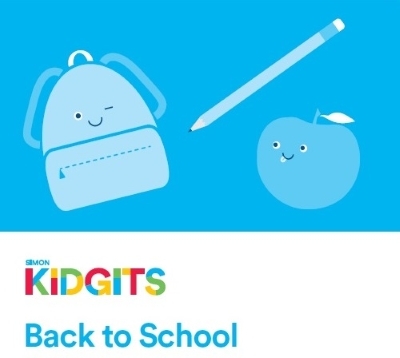 Credit: Simon/Del Amo Mall Kidgits/Sylvan Learning Center.